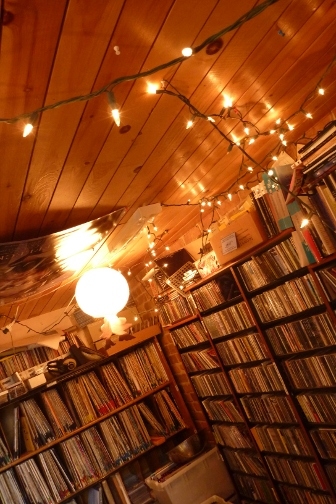 We accept a wide variety of formats including CDs, cassettes, 12″ and 7″ vinyl records and cassettes. We can also accept 320 MP3 digital submissions. Please note that we do not accept singles. With the exception of vinyl 7″s, submissions must have at least three distinct tracks to be considered for our library. Remixes don’t count! Technically, yes. We accept 320 MP3 digital submissions, and we evaluate them with the same criteria that we use for physical releases. However, keep in mind that many of our programmers prefer physical releases, so your album may get more attention if we receive a hard copy. We also get a lot of submission requests by email! While we try our best to listen to everything that is sent to us digitally, we cannot guarantee that we’ll get the chance to review every digital submission we receive. Only releases that fit our library criteria will be accepted for our digital collection. Digital submissions can be sent to music@ckut.ca.